The story of the cross and Easter is so much greater than a salvation event. 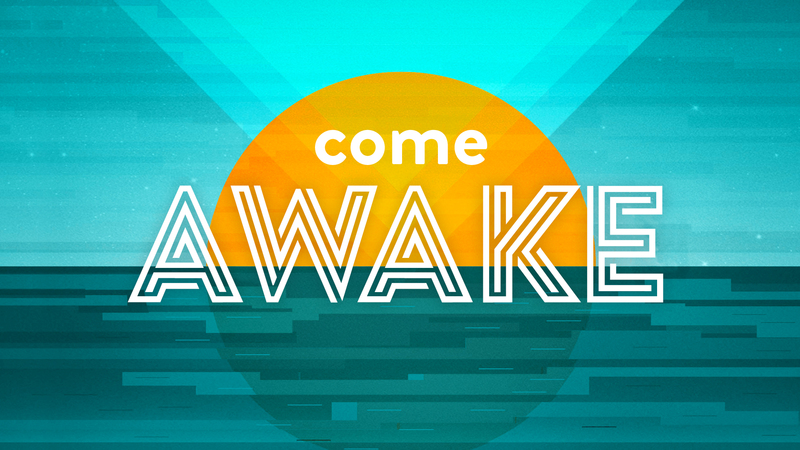 It's when God extended an invitation for us to come awake in our souls today. As we journey from the cross to the resurrection, may you experience Jesus saying to your soul: "Come Awake."